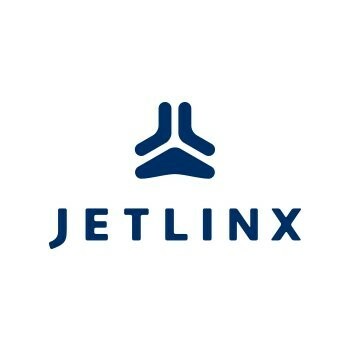 Go to jetlinx.okta.com and click on the “Mimecast Personal Portal”. This will take you to your Personal Mimecast Portal where you can search your archive. On the top right click on your name/avatar and your delegate mailboxes should appear so you can open them. Once the delegate mailbox opens, click on the magnifying glass on the left menu bar to enter “Search Mode”. From there click on the filters button to the right of the search bar as highlighted on the picture below. If you wish to see all emails in a time period, leave the fields prompted empty and click “Search”.